Originally founded as a manufacturer of hiking boots and alpine ski boots in 1963, Alpinestars soon turned its attention to motorcycle racing. 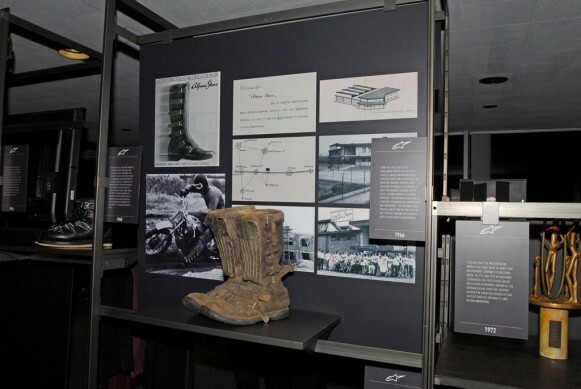 This motocross boot, which features a steel shin plate to protect the rider from rocks and other roost, spawned an empire and set the template for an entire industry. Alpinestars motocross boots debuted in America under the name Hi-Point.